We are getting into crunch time. In the next few weeks we will be having the end of school, a graduation, a dance banquet/rehearsal/recital and massive garage sale. Today was a bittersweet day. Today was the last day of high school for my oldest daughter. We have worked so hard to get to this point. During high school she has been in a program called seat time waiver. She is the first student to graduate from our high school being in the program for all 4 years. 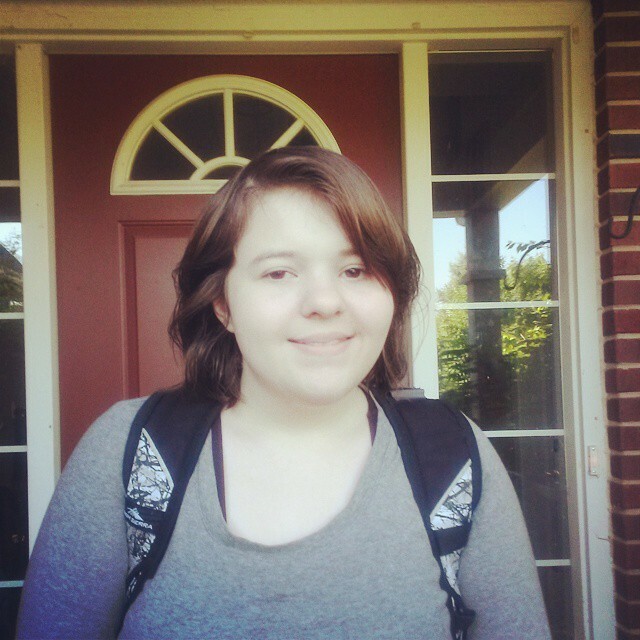 In the beginning of her Freshman year, we found that traditional school was too overwhelming for her. Her principal who knew her in middle school and then moved up to the high school. He was in charge of the students in the program, and said she was perfect for the online program. That year you had to get special permission to be part of it. Every single day of high school I would drive her to school later in the day. She would do her elective classes at the high school, and then do her core classes online. I am so thankful that we had this opportunity for this non traditional approach to school. When she was a sophomore, they opened the availability to take online classes to all students. Her brother is taking one next year since he wants to take German as his foreign language, and they do not have the class at the high school. For one of her science credits she got to take Oceanography. Isn't that cool?! . That is not really a class you would think that would be taught at a high school in the middle of Michigan I have not really cried yet, but next week during the Senior walk, and then during graduation, I know I am going to be a crying my eyes out. I am in the process of working on two posts. I just did not have a chance to finish them yet. As you know this weekend is Memorial Day and the kick off to summer. I have invited a few friends over for a cookout. Today my daughter and I went grocery shopping and got all of our food for the big day for only $30. On the menu, grilled chicken, brats, hot dogs, macaroni salad, tortilla chips and salsa, watermelon, a flag cake (minus the blueberries, there is shortage in our area) and S'mores. I am going to share some of my best shopping for a party on a budget tips. I am also working on some of the best party finds for your summer parties. We hope to have a graduation party later in the summer, so I hope to have some good ideas to share. 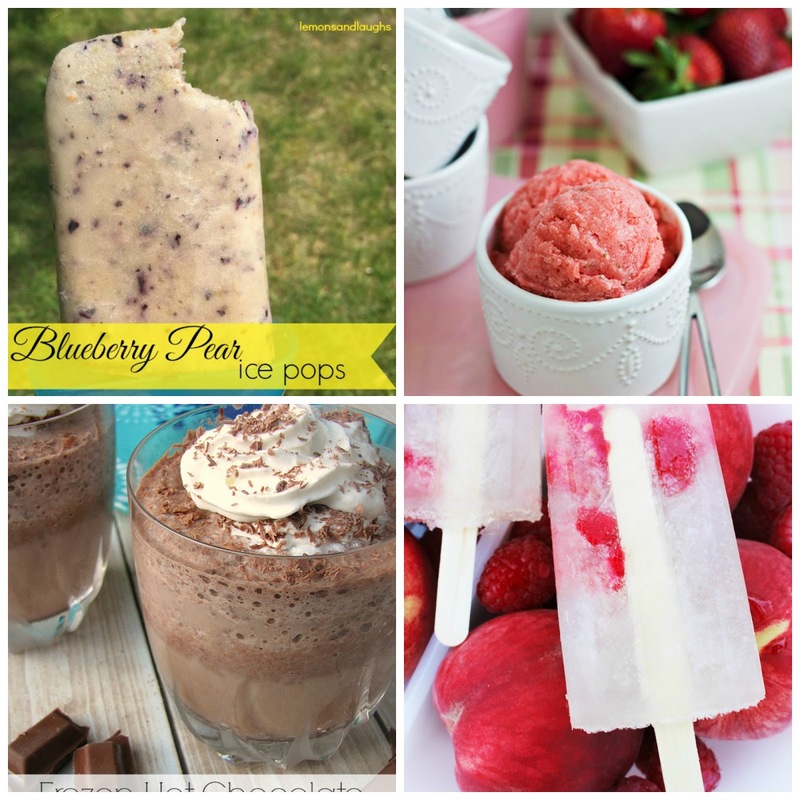 Because it is almost summer, Homemade Frozen Treats as the Features of the Day this week. Not pictured but also featured Bubble Gum Frozen Yogurt and Ultimate Ice Cream Float by Kleinworth & Co. I love chocolate covered Oreos and my co-host Kim from Kandy Kreations always has some super cool ones to share. 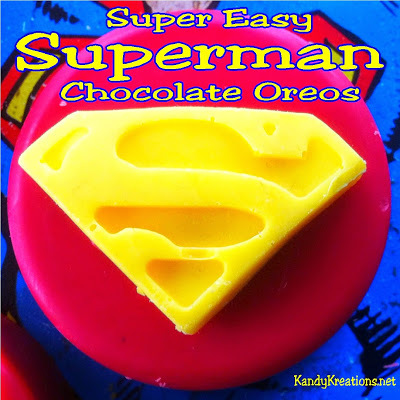 If you like superheros check out these Super Easy Chocolate Covered Superman Cookies. Thanks for hosting and congratulations to your daughter! That sounds like an awesome program her school has! Parties are so fun! And congrats to your daughter! Mine just graduated too! Such a bittersweet moment. Sad that high school is over, but looking forward to what God has in store for her! Hope you have a great weekend!